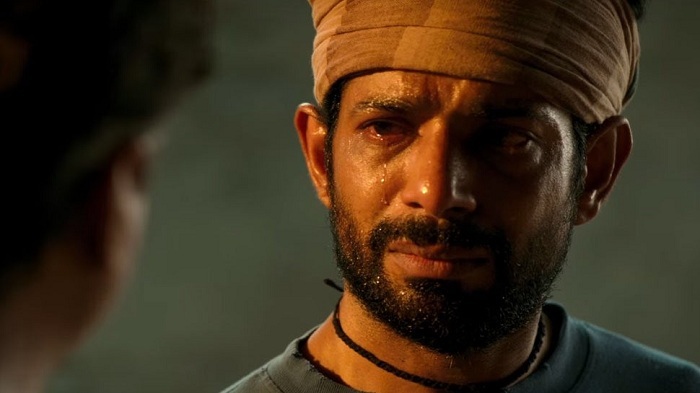 Mukkabaaz Monday (4th Day) Box Office Collection. Trend Superb! Mukkabaaz is collecting in lower level at box office, but good news is film trending is superb as Monday (4th day) box office result is out. Film has did similar business on Monday as compared to Friday. This is terrific. Good part is film occupancy on Monday is even better than that of Friday. However, Monday ticket prices are lower and hence, collections are same. Otherwise it would have been bit more. Mukkabaaz has collected an approx 80 lakh nett on day 4. Film now needs extra-ordinary trending from here on to emerge as successful. Film business is still in lower region and needs super strong performance for next 7-8 days atleast. Mukkabaaz total business after 4 days is approx 4.8 crore nett. Film is made on low budget and it has a chance to be in safe zone. However, time is very less for the film as there are two big releases coming on 25th January, 2018! Total -> 4.8 crore nett (approx).